Project Ara, a footprint of Google’s Advanced Technology and Project group has been one of the most intriguing development the smartphone world has seen till date. 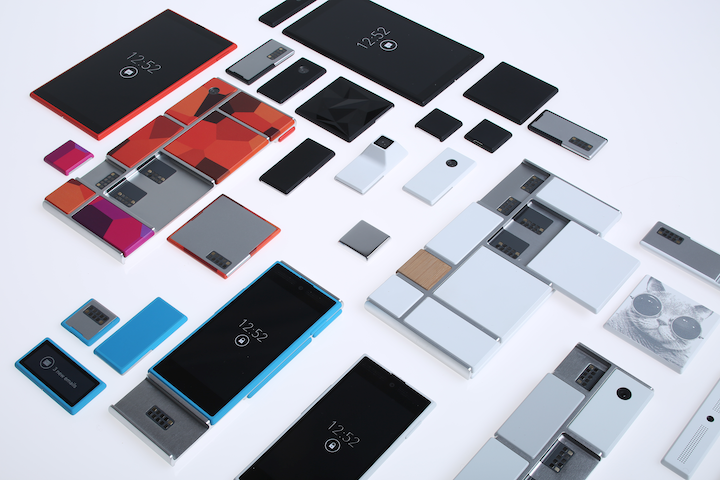 Although it is yet to be alive, but for now all we now is that Project Ara is slowly coming to life. Approximately, hundred individual prototype modules are expected to be showcased at the coming Mobile World Congress 2015 next month at Barcelona. Although, we all have to wait for the second half of 2015 to see ‘a complete working’ prototype of Ara devices but for the time being it will be about the components only. Previous rumors suggested HTC or Samsung might be involved with the manufacturing of these component (or modules) but Google considered DDM Brands or, Yezz to be specific the right candidate as module maker. Yezz is one of the most important brands of DDM Brands (which includes Niu and Parla) and has launched a good number of smartphones with various operating systems sold through Amazon in America and Europe. With us being pretty excited, so is Yezz, as they opened up a page (www.sayyezz.com/projectara/) featuring a countdown to the time remaining till Yezz presents the modules at the MWC 2015 and further states ‘the future starts in 2 weeks 3 days 00 hours 24 mins 50 seconds’ with a conclusion of ‘Yezz adopts Project Ara by Google’.